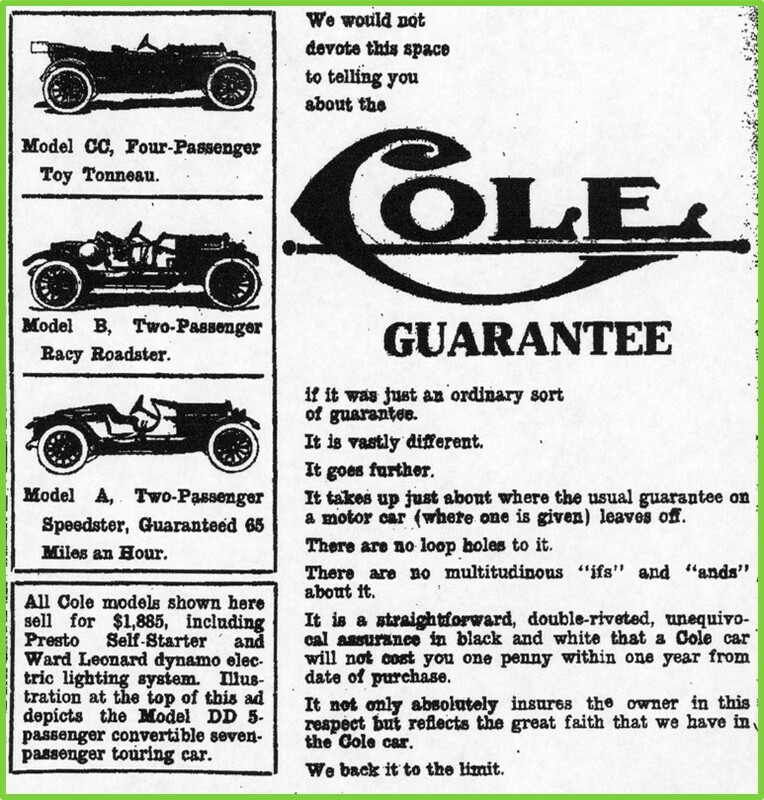 As many other early auto manufactures had racing fever, Cole did as well. 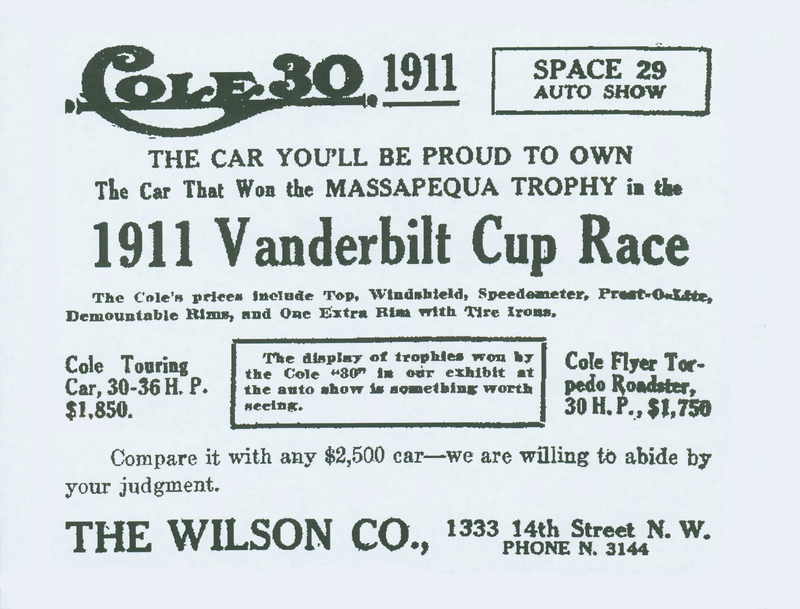 Cole had some good early success in racing. 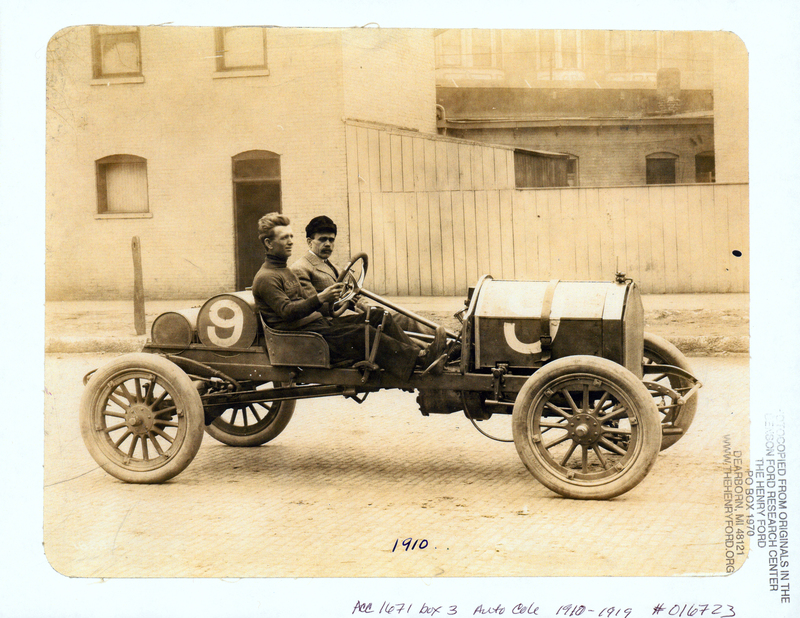 The race cars were built on the base of the Cole 30 Flyers and were pretty much so stock with the exception of removing fenders and parts of the body to lower weight. 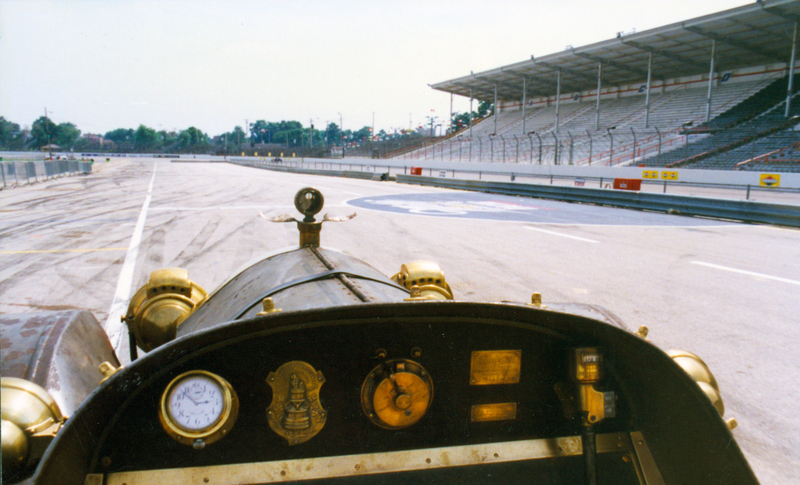 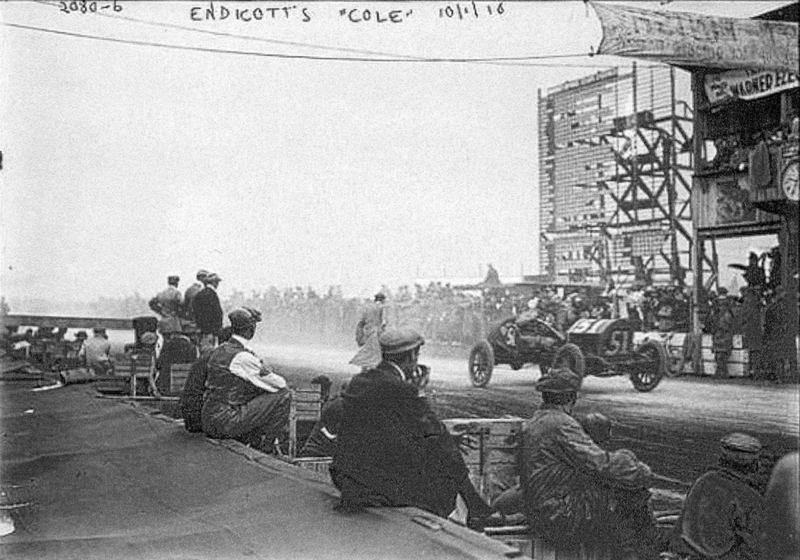 The one exception was the Cole racer that was in the 1911 Indy 500 as that one had a modified engine and a chain drive. 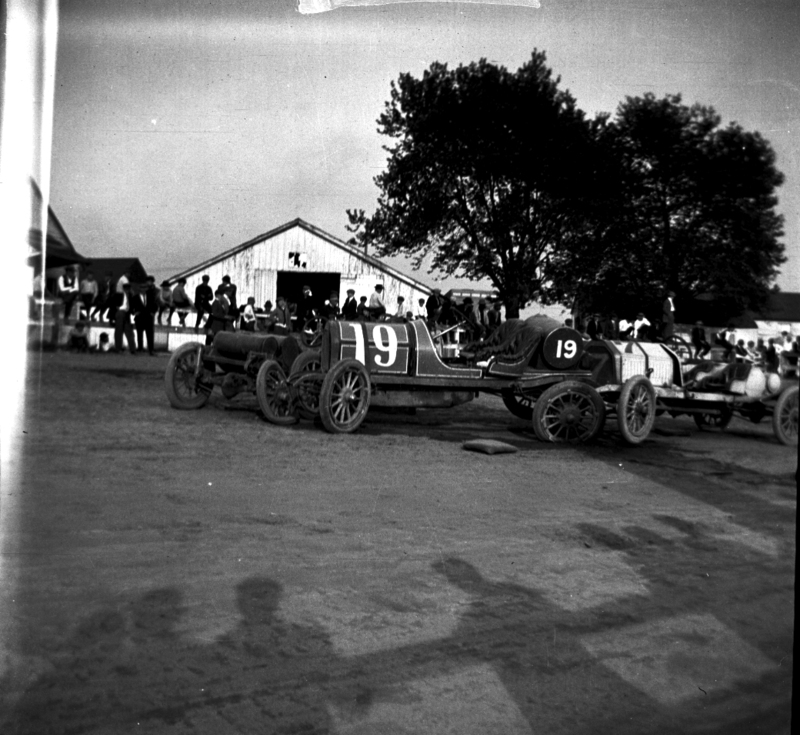 Several of the racing features and designs still were used through 1914 such as the heal toe break and gas pedal configuration. 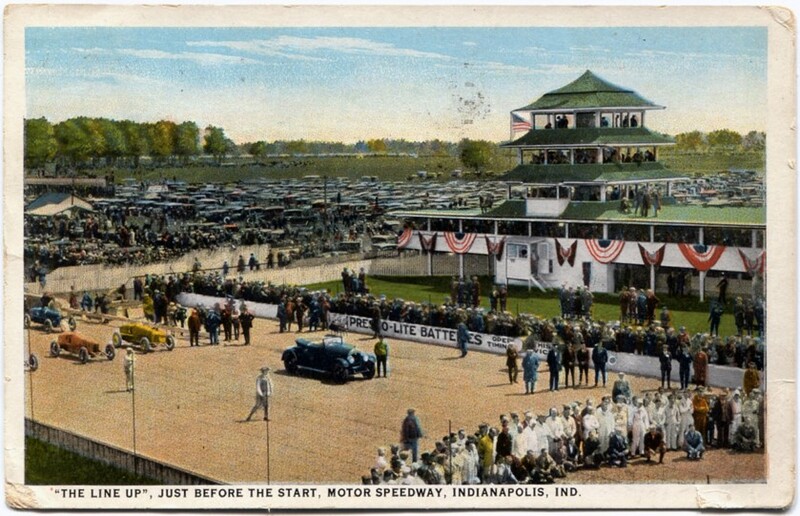 In 1912 their marketing also stated that all speedsters were tested on the Indy track and guaranteed to go 65MPH. 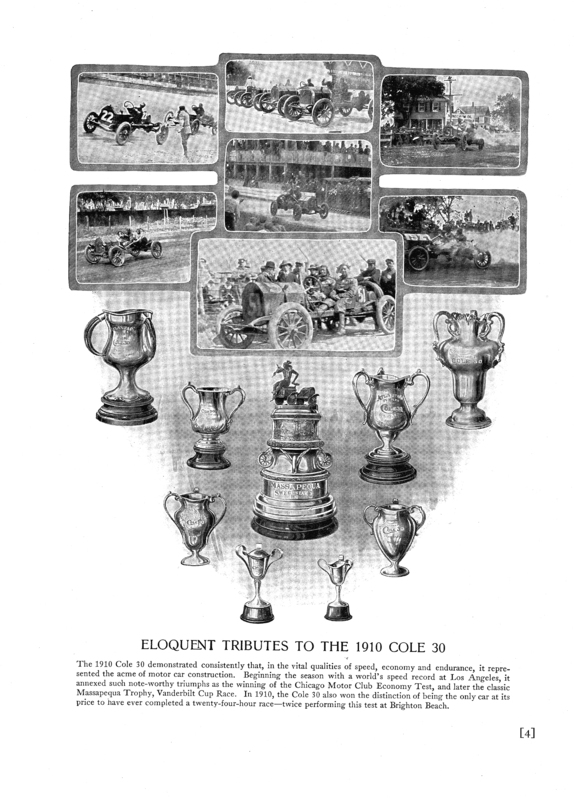 Cole stopped their focus on racing in 1912 after having been involved in the crash heavy first Indianapolis 500. 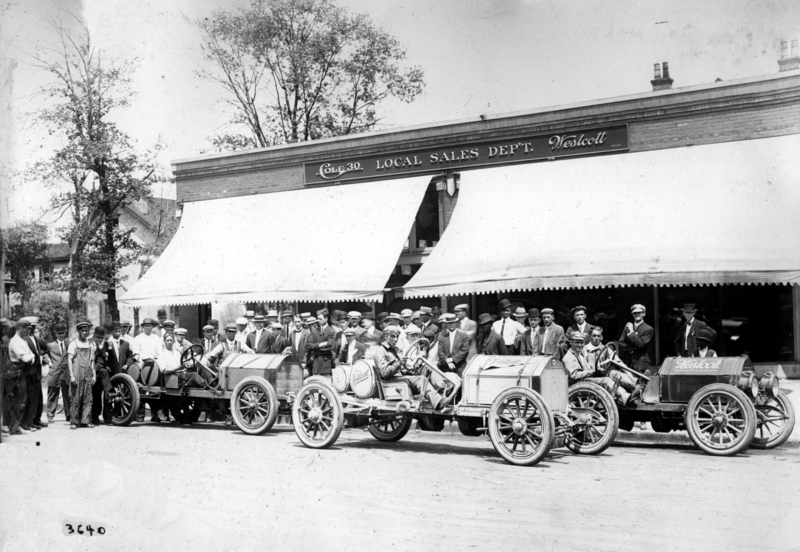 Throughout the teens, several Cole dealers utilized Cole cars in regional events but the company didn’t do anything officially with racing again until 1924. 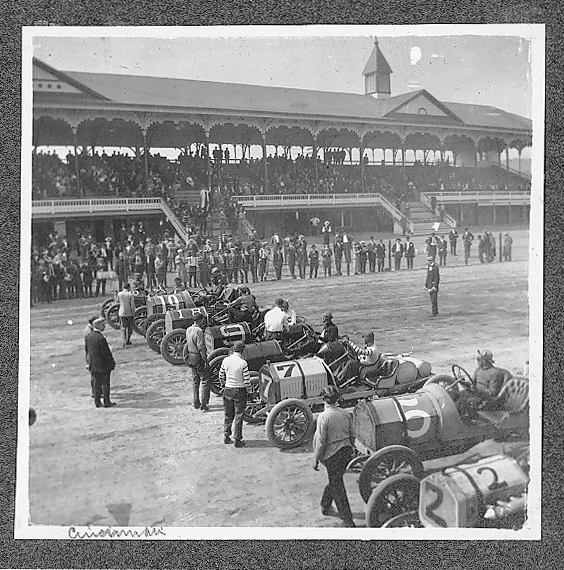 With the advent of his balloon tires in 1924, Cole was again teaming up with the Indy 500 by having the first pace car with balloon tires. 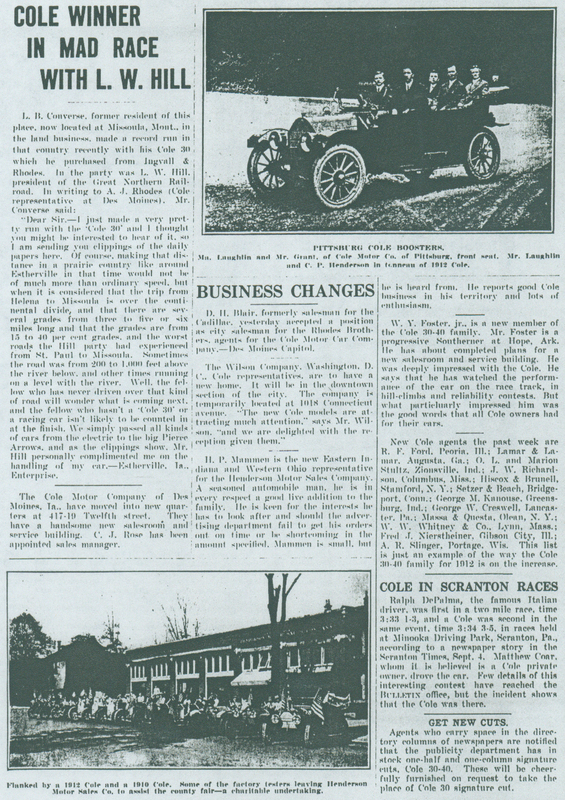 Here are some rarely seen Cole racing photos and early newspaper articles. 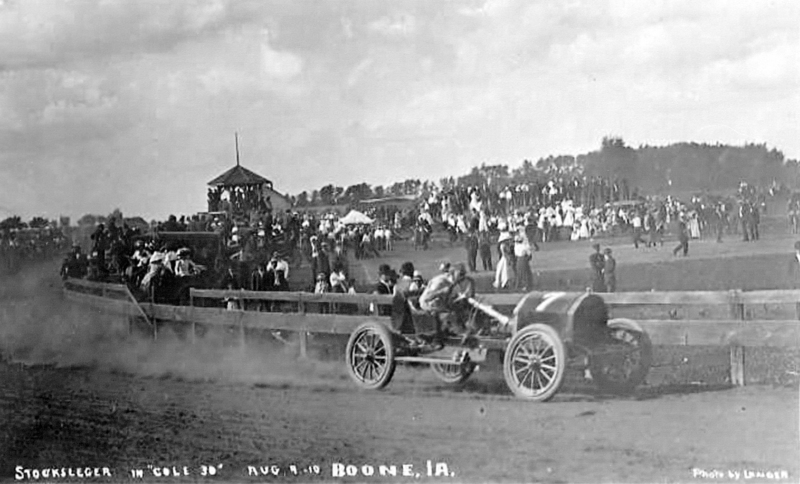 An early crash in another race. 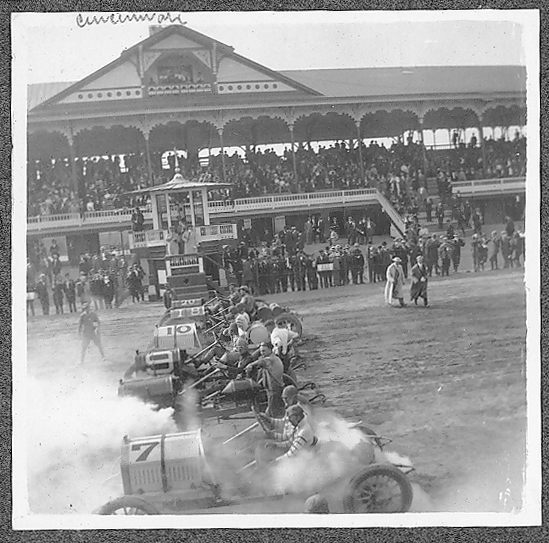 You can see the #7 bringing up the rear.